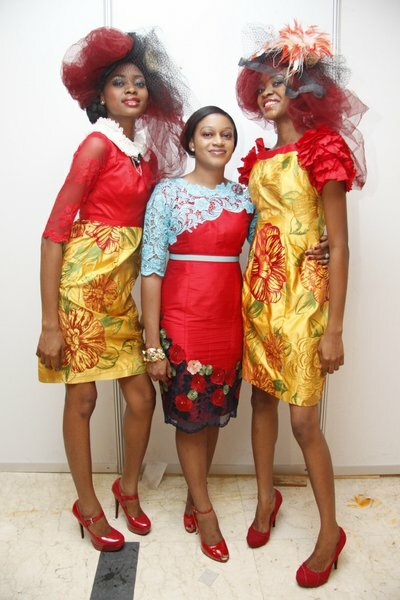 LDA unveiled her new collection tagged ‘RED 2011’ at United Bank For Africa (UBA) CEO awards on Saturday February 12 2011. 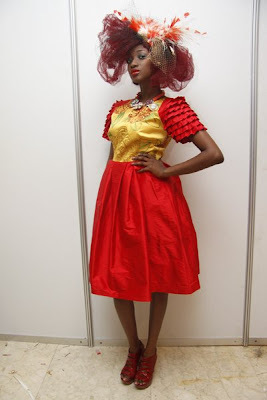 I love LDA because she is different from your average designer. All the pieces in this collection are perfectly tailored and the mixture of colors is amazing. To wear a piece from this LDA collection you have to be bold and not afraid to take risks.